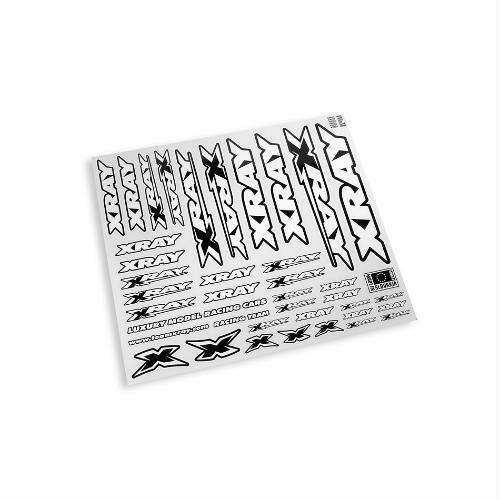 Brand new 397311 Xray Sticker For Body - White. Set of black&white transparent stickers for your body. Fits any body and can be used for tool box as well. Taken from an unbuilt XB4 kit.